The Boughtwood family name is well known in Billericay and goes back many generations. There are several different branches of the family; one kept a farm at South Green, one was proprietor of the butcher’s shop in Billericay High Street and Miss Annie Boughtwood was the headmistress of the ‘Old School House’ later known as Burstead House. This small private school was popular with many of the children of the more well-to-do families between the two wars. Miss Boughtwood and the few teachers she employed were all remembered as being very strict, but fair. 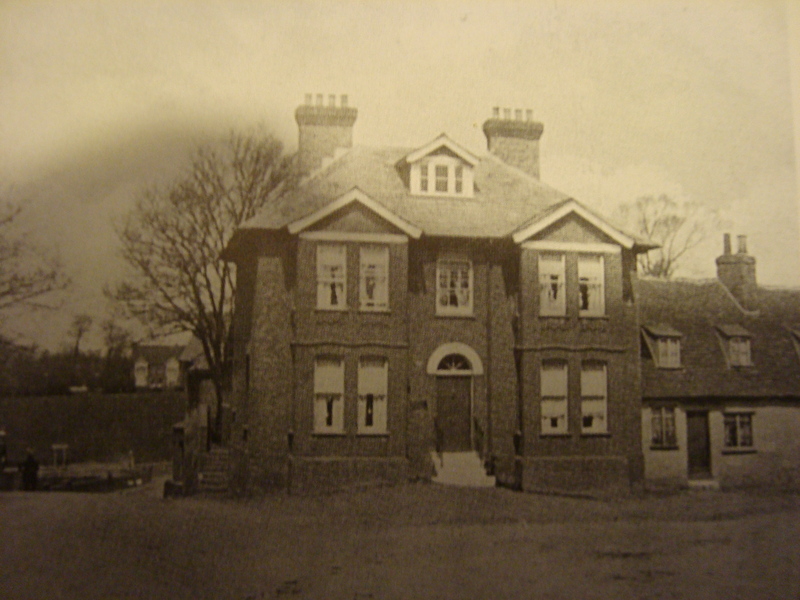 Burstead House School was very much a landmark standing as it did in the centre of Billericay, facing south at the junction of Norsey Road and the High Street. 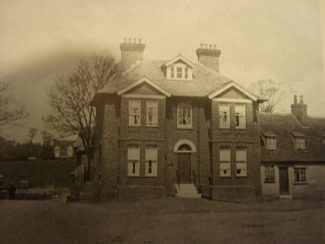 The old school building was demolished in 1958 as part of the road developments that came into force, along with much re-development work taking place at that time. 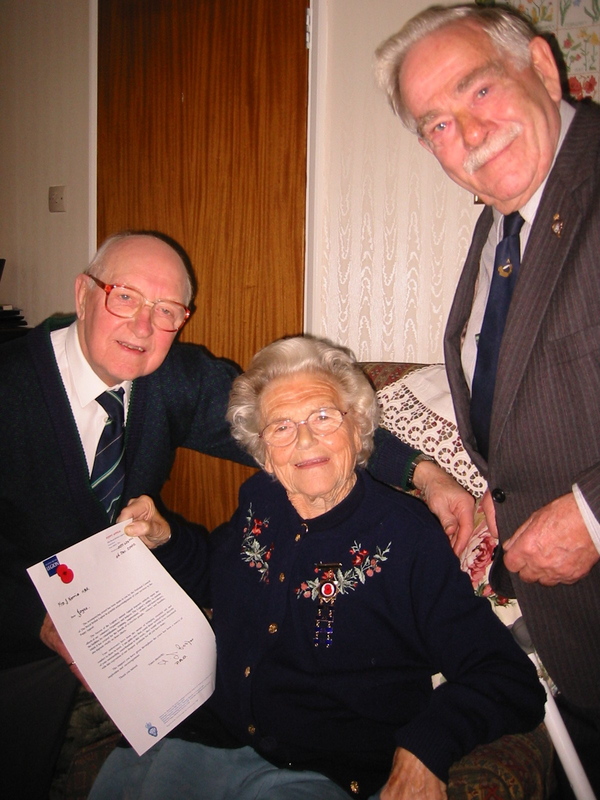 The late Joyce Norris remembered attending Burstead House School. Miss Boughtwood was, in fact, her great aunt on her mother’s side. Although Joyce was ‘family’, Miss Boughtwood made no special allowance for Joyce, who remembered her as being rather severe, but kindly. Joyce recollected: “Children started at the school at just under five-years-old and they were called the baby class and all that divided them from the eleven year-olds (which was considered the big school), was a blue curtain. There are now numerous descendants of the Boughtwood family in New Zealand and Australia and several have made contact with local historians. I am a grand-daughter of Albert Victor Boughtwood who died in WW1 and is buried in Basra Iraq. His widow Elizabeth left for New Zealand with her five children in 1921. I am a direct descendant of Thomas Timothy Beningfield 1770- 1853 died at Billericay. I believe that he was the local member of parliament & owned about fifty properties in the town. I would appreciate any information you have of the family. Am I right but was not Burstead House used by the Civil Defence in the 50s’ of which my Father Arthur Downham was a member, with Mr Bullen the Chemist and Gerry Hardman. Sorry can remember any other names.